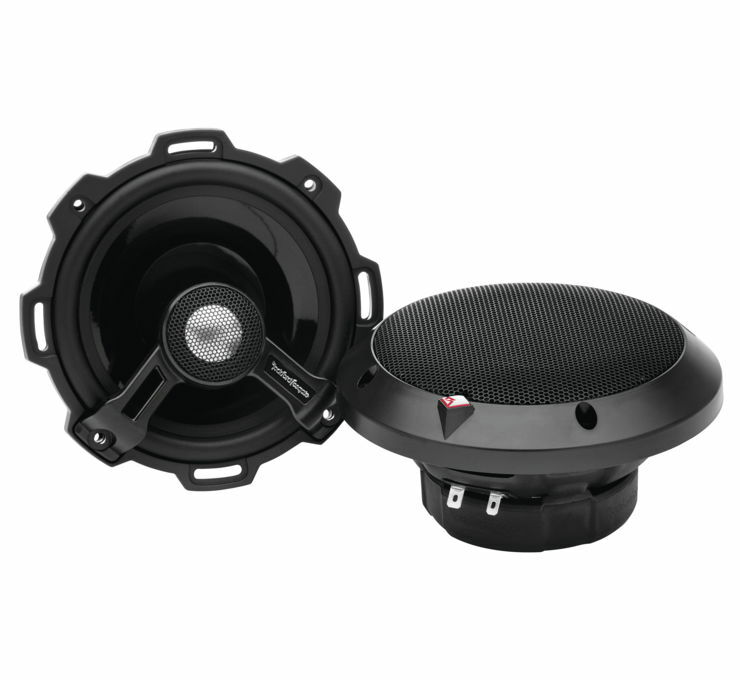 The T1572 is a 5”x7” 2-way full-range speaker rated at 70-Watts RMS designed as high-powered O.E.M. The T1572 is a 5”x7” 2-way full-range speaker rated at 70-Watts RMS designed as high-powered O.E.M. replacement perfected for sound quality. Speakers include integrated concealed crossovers and mounting hardware.